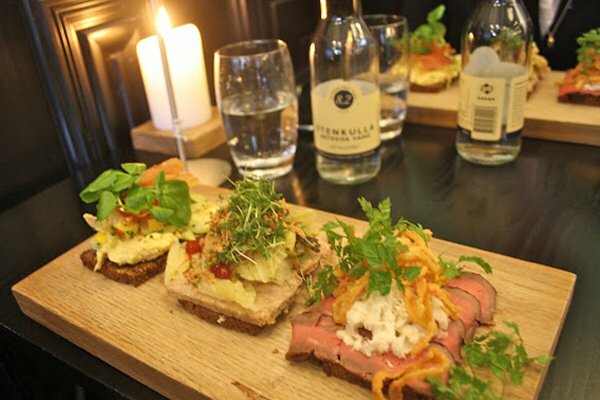 You can't go far in Denmark without noticing the beautifully decorated open-faced sandwiches called smørrebrød. Gentedimontagna assistant editor Berit Baugher delves into the history of the classic Danish lunch and finds Copenhagen's best sandwich spots. COPENHAGEN – As of late, the Danes are best known for their New Nordic cuisine and the award-winning restaurant Noma. But before René Redzepi made foraging trendy and served , there was smørrebrød, a simple open-faced sandwich. 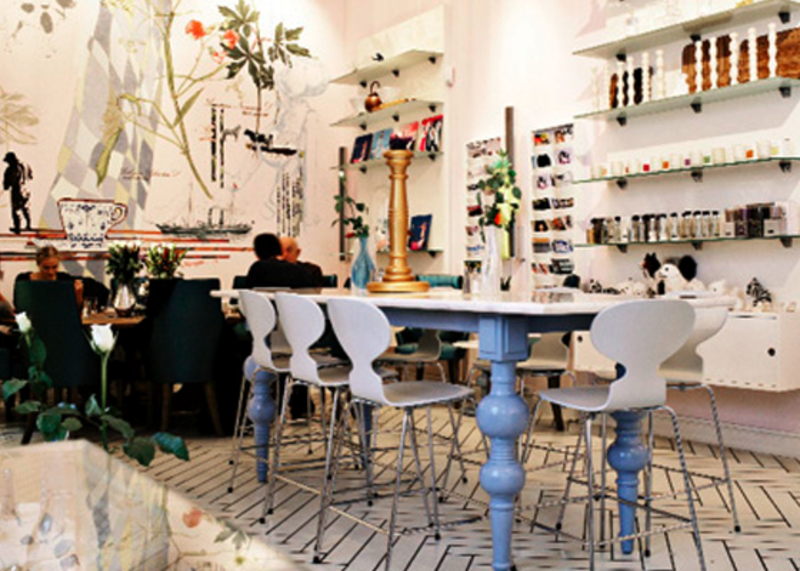 Its roots date back to the 19th century, when the city's elite spruced up the traditional working class lunch. A dark, sourdough-based rye bread is smeared with creamy butter and artfully topped with meat, fish, and cheese. Typical combinations range from eel, scrambled egg, and chives to more complex creations like stjerneskud, made with steamed white fish (plaice), shrimp, mayonnaise, red caviar, and a slice of lemon. The end result is nothing short of a visual masterpiece — almost too beautiful to eat. There are hundreds of varieties, with the most important elements being creaminess and crunchiness. The Danish also invoke several lunchtime rules for this sandwich: Swim before you fly (eat fish before chicken), don't pick off the plates of others, and make eye with each person when you raise your glass of schnapps. Skål! Here are the city's best spots for sandwich sampling. Adam Aamann's focus on healthy, local ingredients means bringing the classic versions back into style. Don't miss Smørrebrødsdeli next door for casual take away. 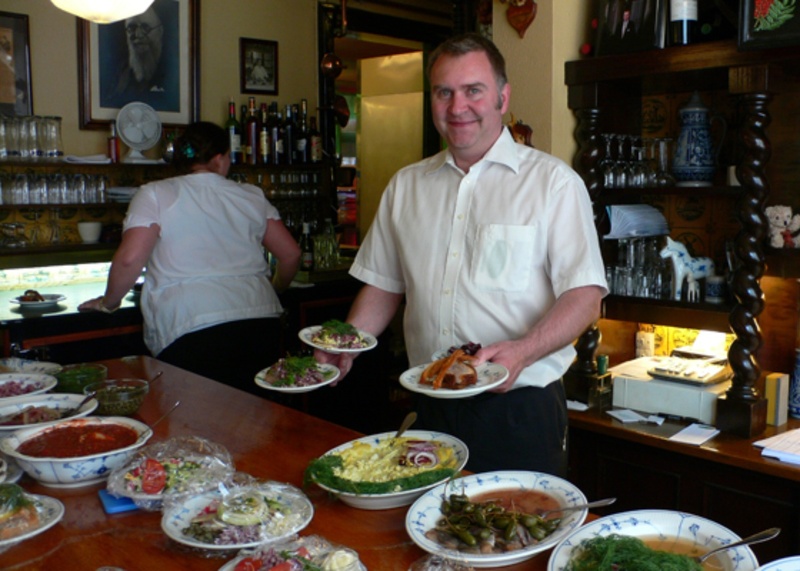 The Danish institution and fifth-generation smørrebrød spot is known for its four-and-a-half-foot . Many of the 250 open-faced sandwiches are named for famous Danes like the Crown Prince Frederik: liver pâté, tomato, cucumber salad, and soft onions. It's part café, part concept shop, and parked in a cozy courtyard between two of the city's most visited shops, Georg Jensen and Royal Copenhagen. The self-described is a real treat, but the café is best known for bite-sized smushi, an inventive fusion of smørrebrød and sushi. Old-school joint run by the same family since 1910. Local politicians stop by for lunch when parliament is in session across the street. This place gets packed midday, so book ahead. Step back in time at a Copenhagen classic, where sand has covered the floor since 1877. 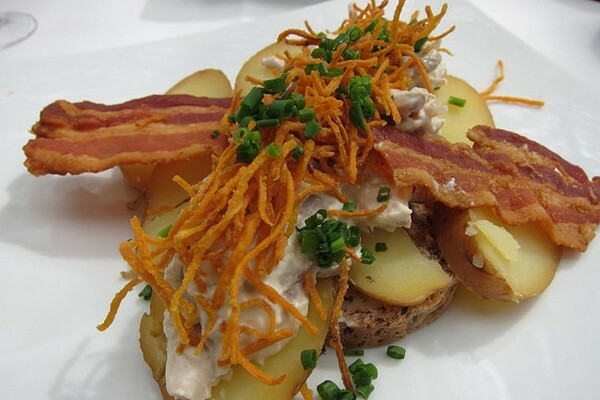 Make reservations in advance — visitors and locals are fond of its 100- smørrebrød combinations. 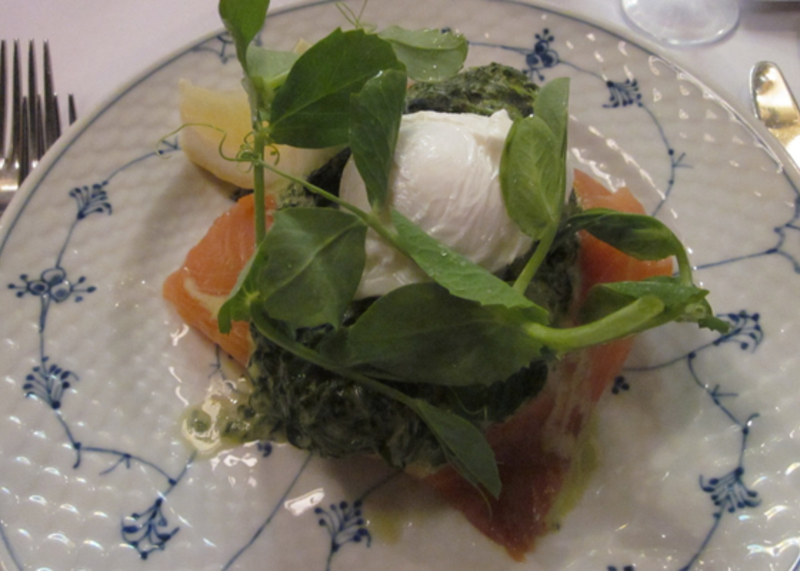 For more info on this weird Danish lunch phenomenon check out the . There's even more food (and more everything) in our Copenhagen Guide.